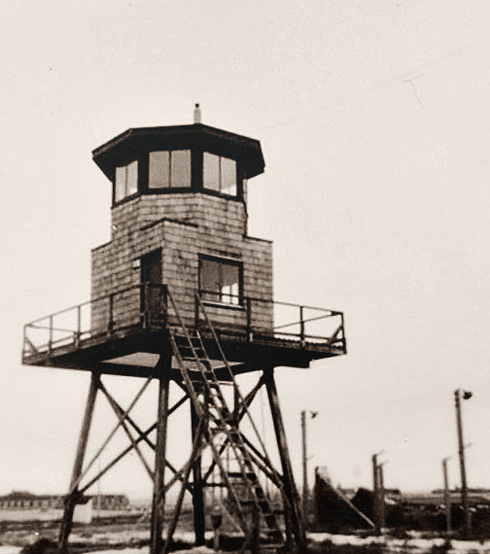 The history of Prisoner of Camp 132 in Medicine Hat, Alberta, which operated between 1943 to 1946, continues to fascinate many. 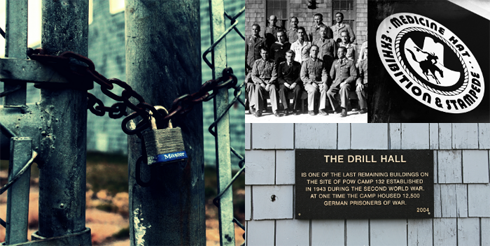 I did a photo essay at the former site of the camp years ago, and even now it continues to attract thousands of viewers. I think the reasoning is simple. 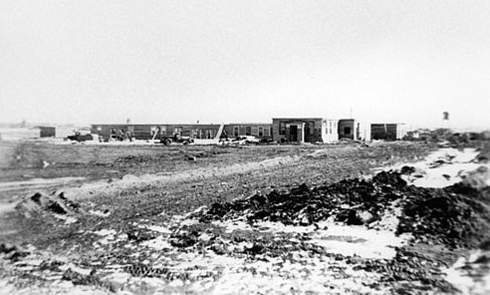 For one, the current Exhibition & Stampede grounds in Medicine Hat are located where this former World War II POW Camp was, and the drill hall is actually still standing today. 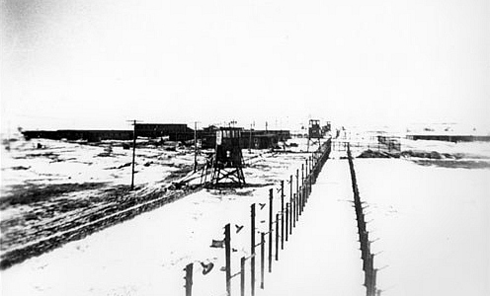 That in itself is a surprising bit of juxtaposition for those who weren't aware. 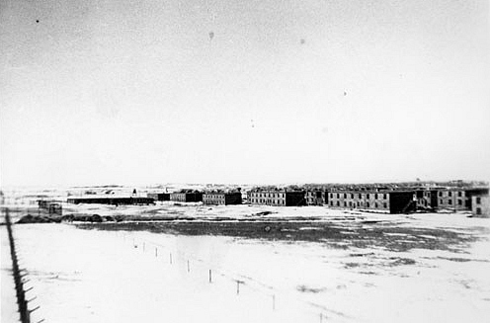 What also makes the history of POW Camp 132 interesting is that, along with another POW Camp in Lethbridge, the Medicine Hat facility was one of the largest camps in North America during World War II and held over 12,000 German prisoners. 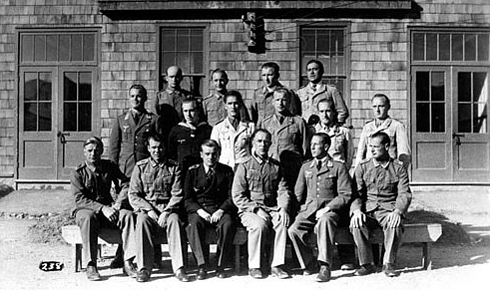 It's also an event that brought the Second World War into Alberta's own backyard. 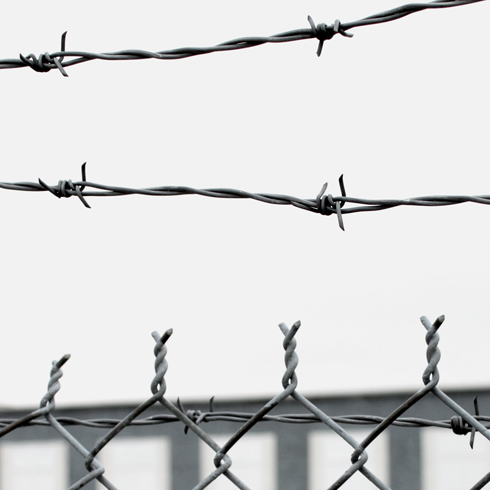 For more details I encourage you to explore my photo essay about POW Camp 132, and also check out the book Behind Canadian Barbed Wire by David Carter. 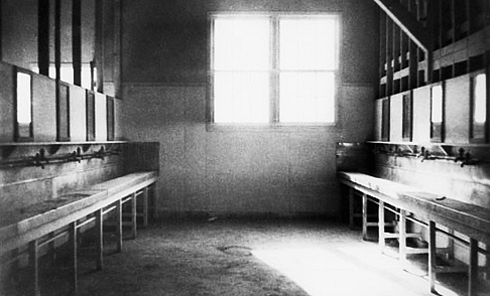 In the meantime, to provide more context for my previous post, I've compiled a small collection of archival images featuring POW Camp 132 that I think are quite compelling. 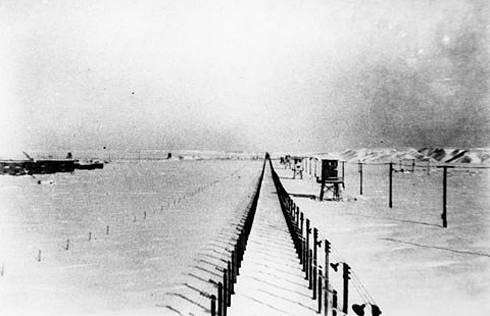 Border fences of POW Camp 132. 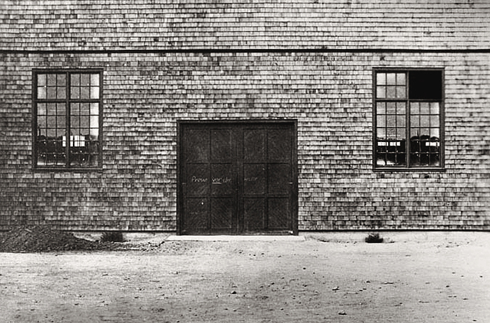 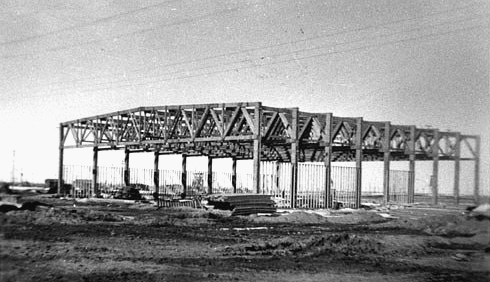 Construction of the drill hall. 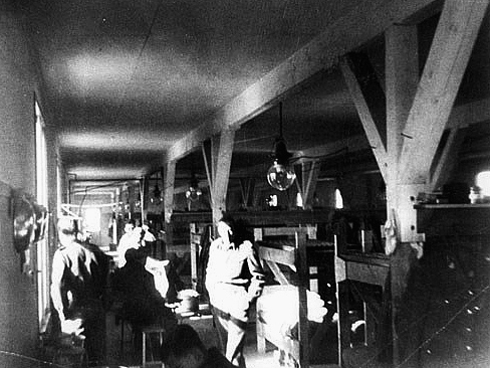 German POWs at Camp 132. 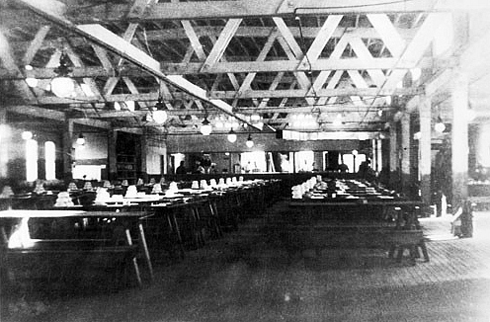 Inside the dining hall of POW Camp 132. 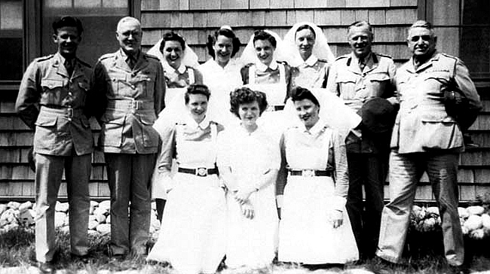 Doctors and nurses at POW Camp 132. 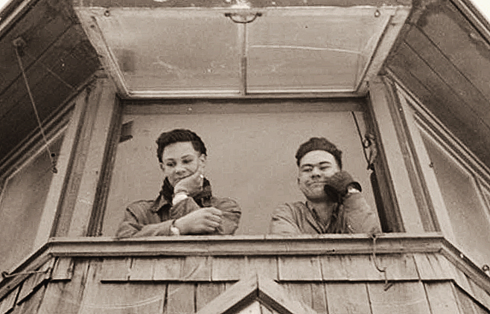 Men in the guard tower. 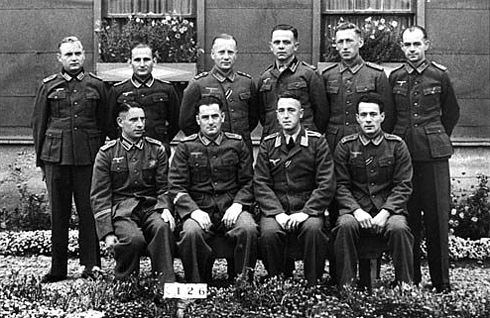 German POWs at Camp 132 in Medicine Hat, Alberta.